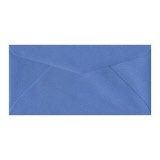 The most popular 'business size' DL envelopes take a sheet of A4 paper folded or cut into thirds. 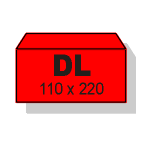 Each DL envelope measures 110 x 220 mm with a flap opening on the long side. 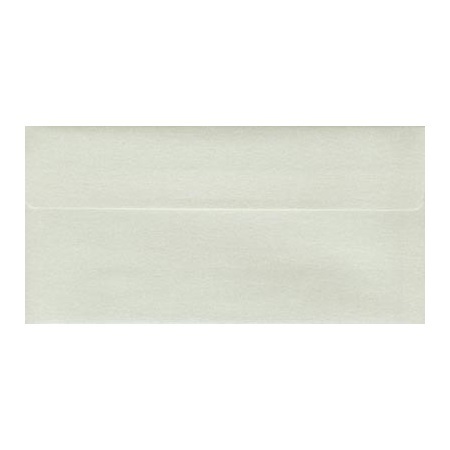 These envelopes are Post Office Preferred (POP) to attract standard postage charges. Notturno Basic Black 140 gsm Envelopes. 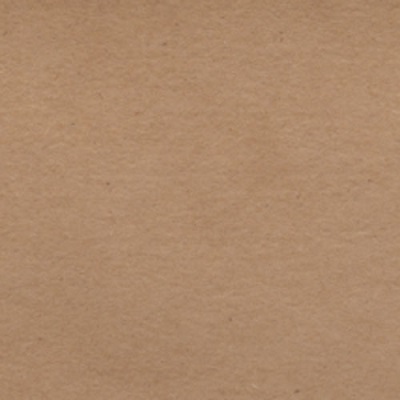 Australian Made 100% Recycled Brown Kraft 120 gsm Envelopes. This paper is made from old cartons, cores and newsprints. Stardream Quartz 120 gsm Envelopes. Stardream Opal 120 gsm Envelopes. 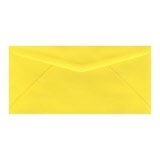 Curious Metallics Ice Gold 120 gsm Envelopes. Stardream Silver 120 gsm Envelopes. 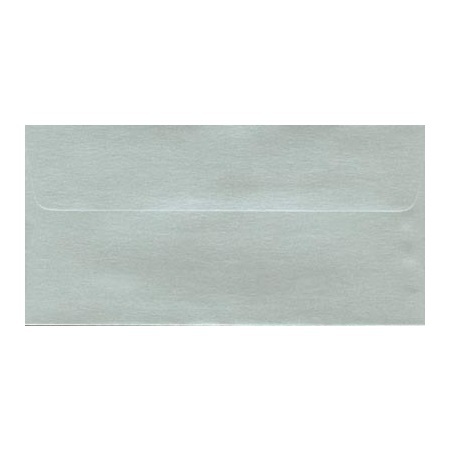 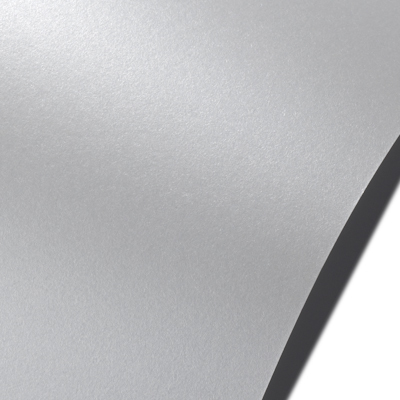 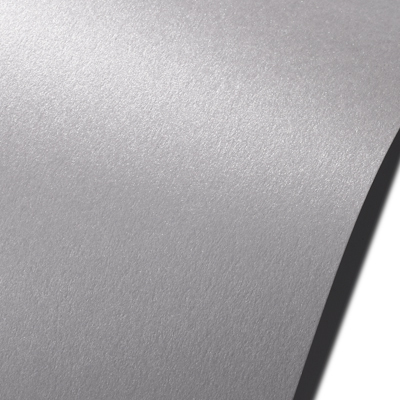 Curious Metallics Galvanised 120 gsm Envelopes. 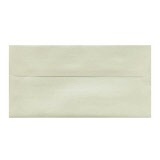 Stardream Gold 120 gsm Envelopes.  Colour - Metallic Yellow Gold. 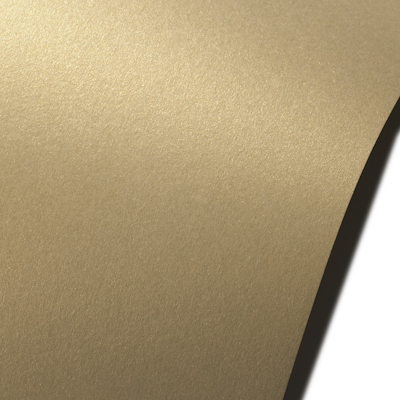 Curious Metallics Gold Leaf 120 gsm Envelopes. 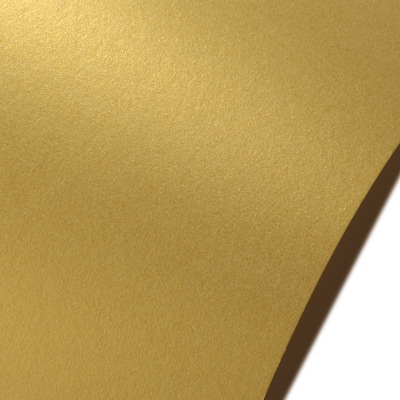 Colour - Metallic Soft Gold. Optix™ Suni Yellow 110 gsm Envelopes. 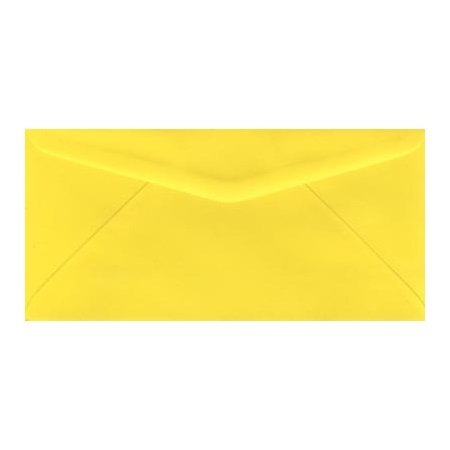 Optix™ Tera Yellow 110 gsm Envelopes. Optix™ Janz Orange 110 gsm Envelopes. Optix™ Tula Pink 110 gsm Envelopes. Stardream Azalea 120 gsm Envelopes. 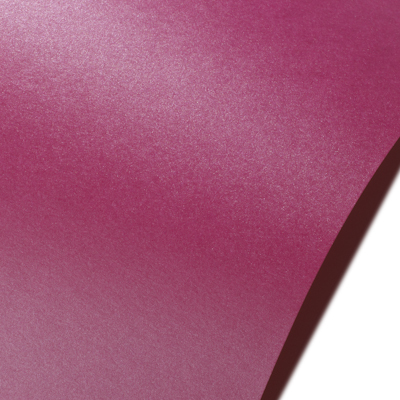 Colour - Metallic Deep Pink.  Optix™ Raza Red 110 gsm Envelopes. 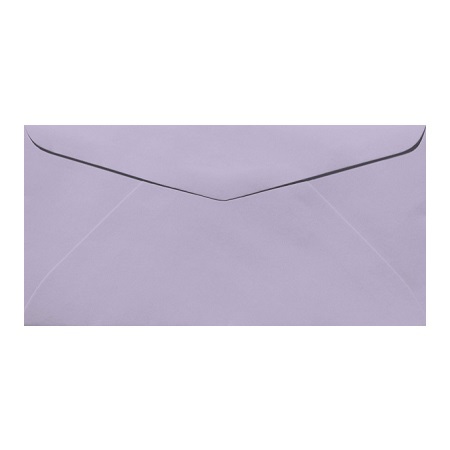 Optix™ Juni Purple 110 gsm Envelopes. 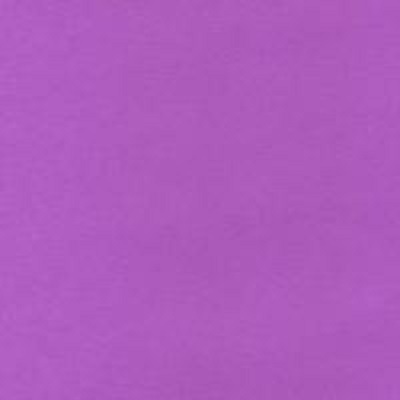 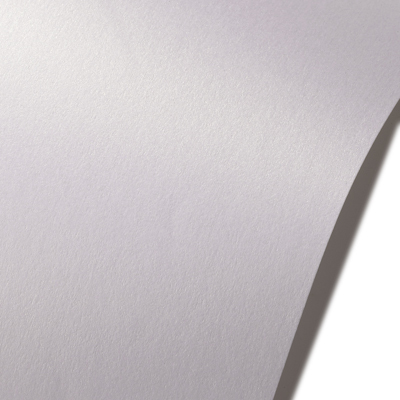 Optix™ Cadi Lilac 110 gsm Envelopes.  Optix™ Zeto Lime 110 gsm Envelopes. Optix™ Copa Green 110 gsm Envelopes. Optix™ Reva Green 110 gsm Envelopes. Optix™ Viza Blue 110 gsm Envelopes. 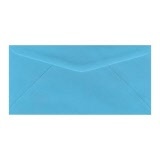 Optix™ Inga Turquoise 110 gsm Envelopes. Optix™ Zuli Blue 110 gsm Envelopes. Stardream Vista 120 gsm Envelopes. 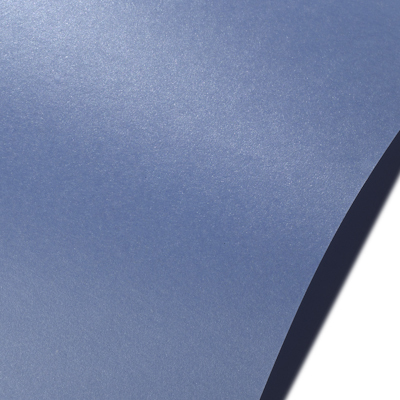  Colour - Metallic French (Cornflower) Blue.